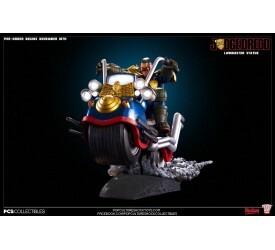 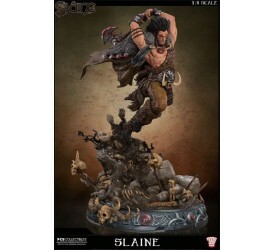 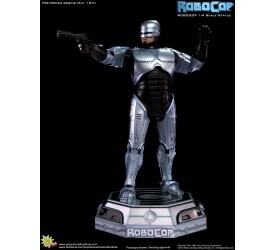 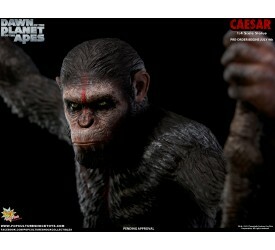 If there is one lawman keeping Mega-City One in order, ..
PCS Collectibles is proud to present the Slaine 1:4 Sca.. 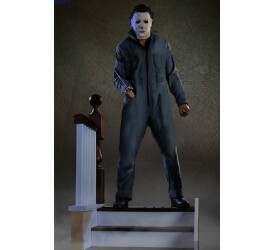 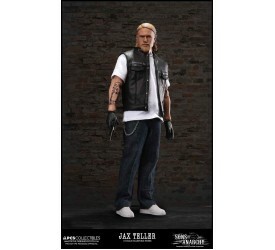 Pop Culture Shock Collectibles is proud to announce ..
"Stay on the road. 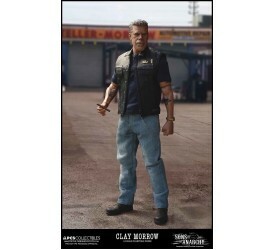 Keep clear of the moors." .. 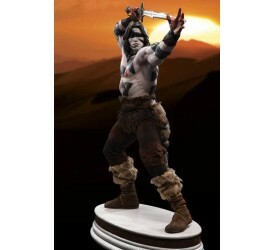 Pop Culture Shock Collectibles is proud to present thei.. 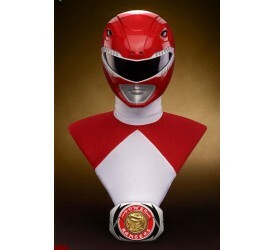 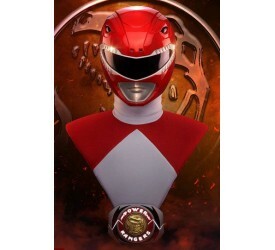 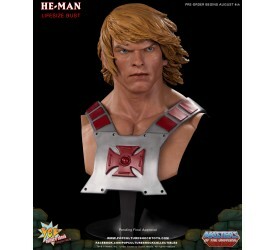 Pop Culture Shock Collectibles, is proud to announce th.. 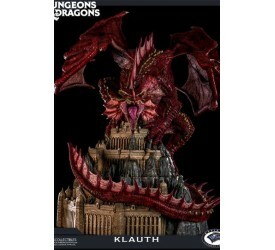 Pop Culture Shock is proud to announce that for the ver..
Klauth is one of the largest and most fearsome red drag.. 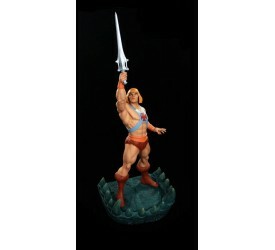 Deep below the ocean's surface waits a horror of un..
HALLOWEEN hit theaters in 1978 and was a runaway hit, s..
Legend is a 1985 British-American fantasy adventure fil..
Battlecat mixed media statue -this version does not com..
"We know who the real evil is in Eternia..." ..
"I HAVE THE POWER!" 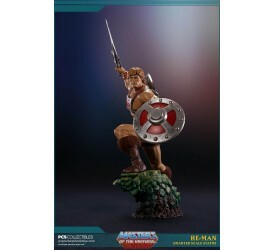 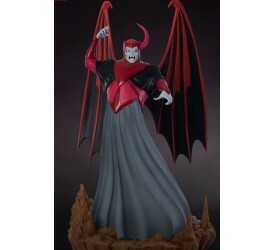 Prince Adam of Eternia, s..
He-Man mixed media 1:4 statue Specification Lic.. 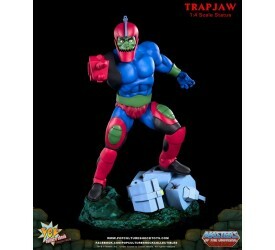 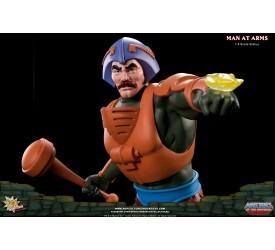 Pop Culture Shock Collectibles is proud to offer thi..
Man At Arms is the primary title of Duncan, an adviser ..
Based on the classic Filmation series, She-Ra: Princess.. 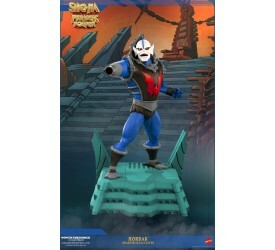 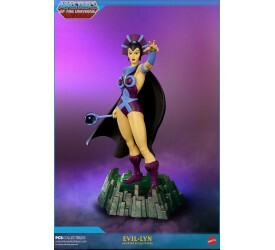 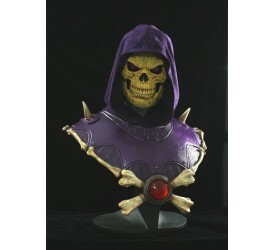 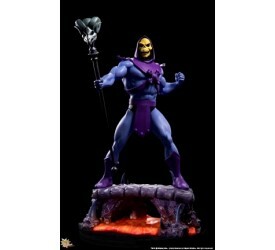 There is a dark lord haunting the realm of Eternia...an..
Skeletor is a fictional character and the primary antag..
"Only here at Grayskull are my powers strong enoug..
At long last, Pop Culture Shock Collectibles is proud t.. 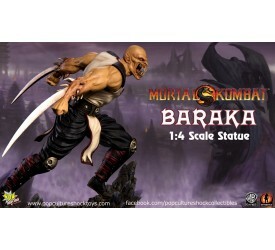 Pop Culture Shock is proud to announce Teela as the ..
An evil minion of Skeletor stands on the horizon, his e..
We are proud to announce the Mortal Kombat 9 BARAKA 1:4.. 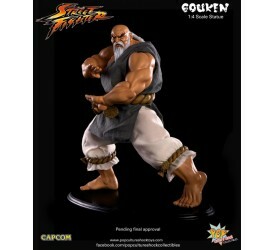 Pop Culture Shock Collectibles is excited to present Sc.. 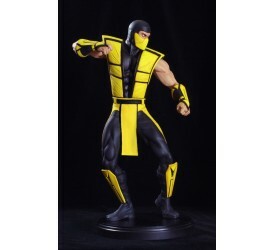 Pop Culture Shock is proud to announce the Mortal Komba.. 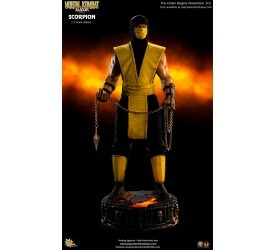 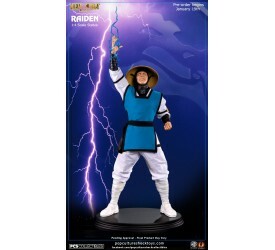 Pop Culture Shock Collectibles is proud to announce the..
Lord Raiden is a thunder god of the Mortal Kombat unive.. 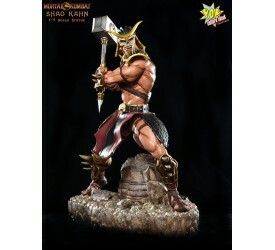 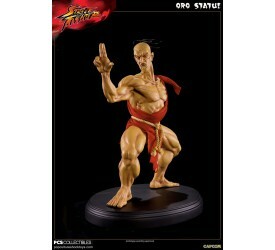 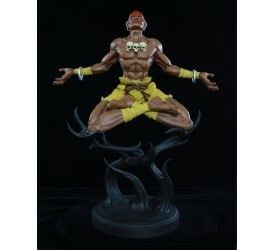 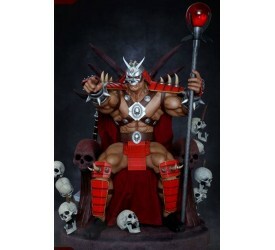 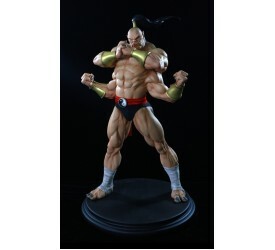 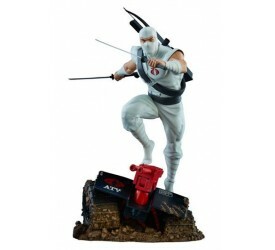 This fearsome polystone statue showcases the Emperor of..
Mortal Kombat: Regular Kintaro 1:4 scale Statue. 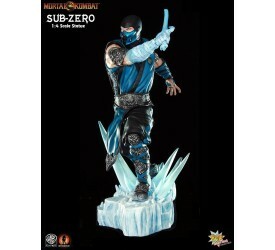 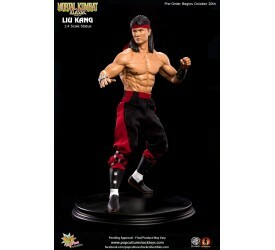 A L..
After his death at the hands of Sub-Zero, Hanzo Hasashi.. 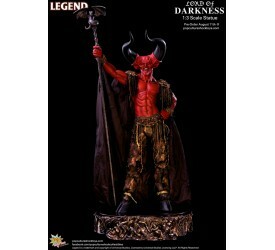 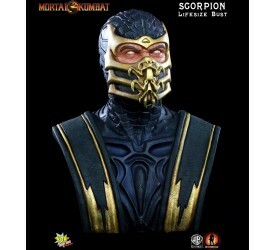 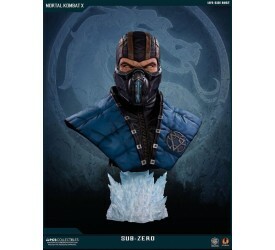 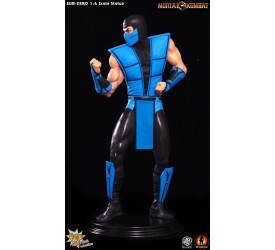 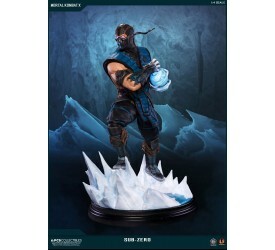 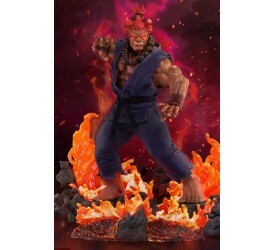 Pop Culture Shock Collectibles, we are proud to anno..
PCS is proud to present it's 1:3 scale mixed media ..
"The Earthrealm is always threatened by the evil a..
One of the most popular characters in all of gaming, Mo.. 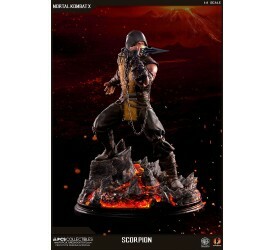 There has never been a Mortal Kombat game without a Sub..
Hand crafted polystone with Certificate of Authenticity..
Get over here! 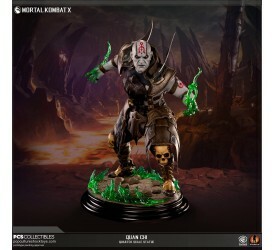 Pop Culture Shock Collectibles is exc.. 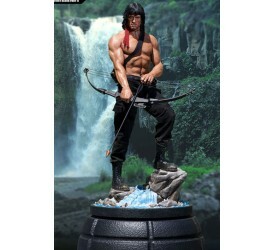 Pop Culture Shock Collectibles is excited to present..
PCS Collectibles pays tribute to the first noble Red Ra..
First Blood introduced the American public to John Ramb.. 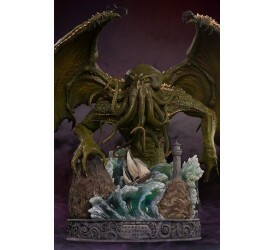 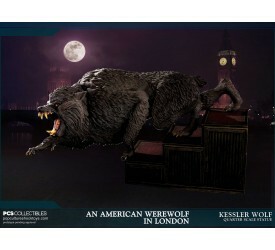 Pop Culture Shock Collectibles is proud to launch their.. 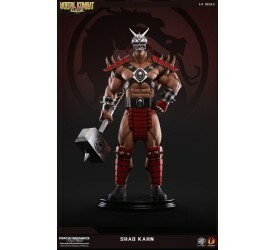 He's a claw-wielding, Grand Master of Shadoloo origi.. 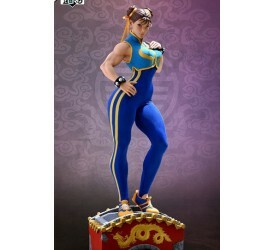 Pop Culture Shock Collectibles is proud to announce Aku..
Chun Li has taken part in the World Warrior tournament ..
Capcom’s resident bruiser, Balrog, is finally joi..
"Now you realize the powers I possess!" 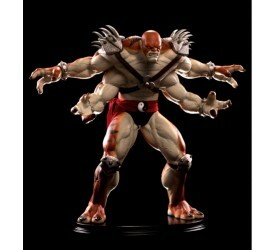 Th..
Physically incapable of feeling empathy for others, not.. 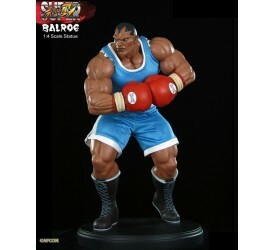 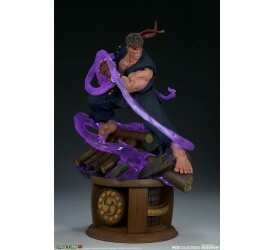 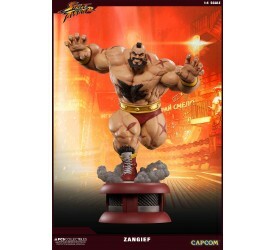 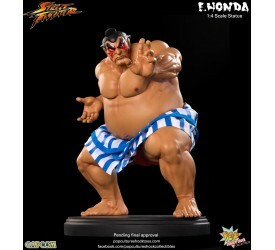 Pop Culture Shock Collectibles is proud to bring you..
"It's only natural that a sumo should become t..
'I see nothing but the destruction that I create!&#..
"Concentrate not on destroying your foe, but on at.. 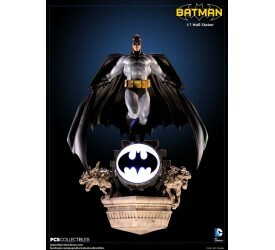 Pop Culture Shock Collectibles is proud to bring you th.. 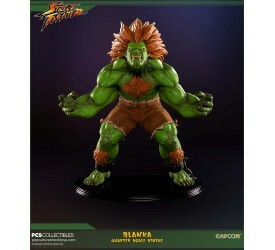 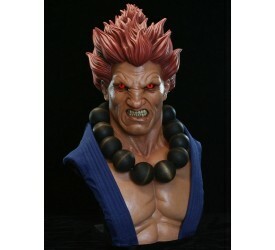 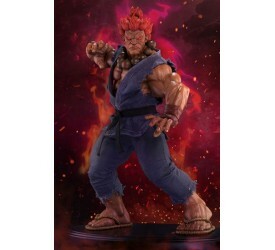 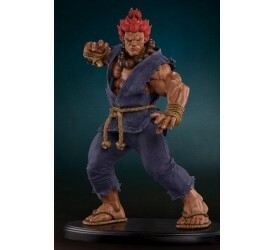 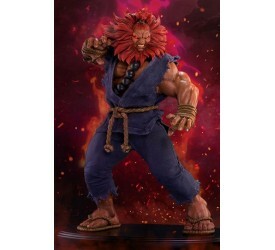 These are words you’d use to define Akuma or M.Bi.. 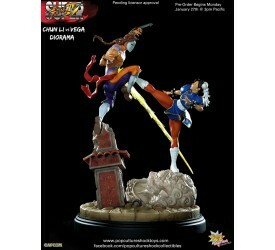 In the games, Juri's combat style is so leg-centric.. 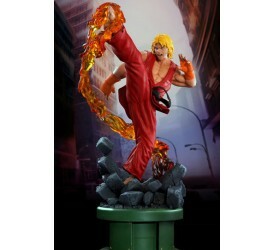 Flamboyant, unorthodox and unpredictable, Ken Masters h.. 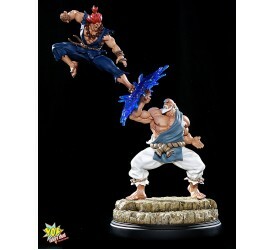 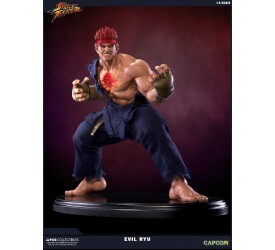 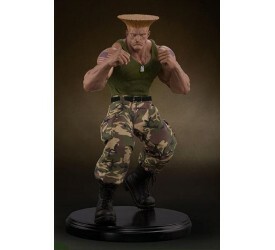 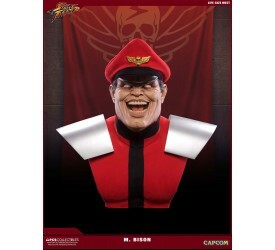 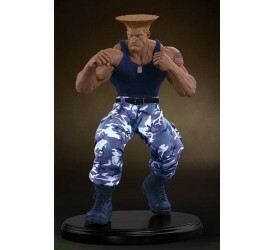 In Super Street Fighter IV we see Cammy decked out in M..
10 years ago PCS Collectibles released a 1:4 Scale Mixe..
A fierce fighter and a loyal soldier, Guile will stop a..
"Ho, ho....come! 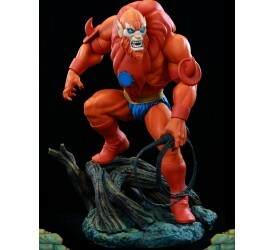 Impress me with your power, stran..
"Roaring muscles and deadly spin, that is Red Cycl..